One of the cool things about writing for CatholicMom.com is the group of terrific contributors. Every single one brings something different to the table, and it’s wonderful to be a part of this group. Even more wonderful is the opportunity to participate in writing a book with these talented authors! 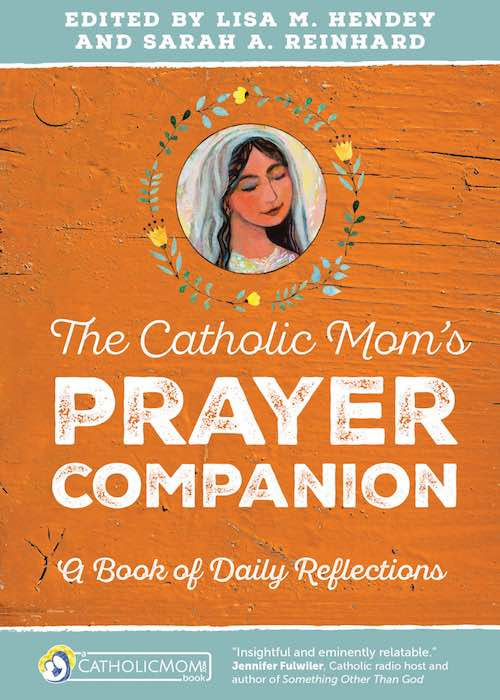 Coming this August, The Catholic Mom’s Prayer Companion features the work of over 80 CM contributors, including the site’s founder, Lisa M. Hendey. 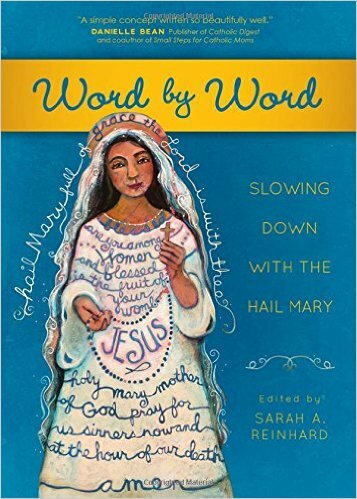 I wrote four reflections for this book of short daily devotions which publishes August 29 from Ave Maria Press. Preorder your copy now and you’ll have it on the first day it’s available. For more than fifteen years, the award-winning CatholicMom.com website has been a trusted source for sound, practical, and spiritual guidance. In their new book, authors Lisa M. Hendey and Sarah A. Reinhard bring together more than eighty moms, dads, and trusted spiritual companions to provide fresh, uplifting meditations for every day of the year. Each day begins with a brief quotation from scripture, saints, recent popes, or important spiritual writers. A personal reflection–written by contributors including Danielle Bean, Donna-Marie Cooper O’Boyle, Lisa Mladinich, Elizabeth Scalia, Carolyn Woo, Mark Hart, and Jeff Young–focuses on some dimension of your spiritual, emotional, intellectual, or physical life. Each day also includes a brief prayer and a question or thought to ponder throughout the day. In just a few minutes of quiet you’ll find the boost you need from a friendly voice. 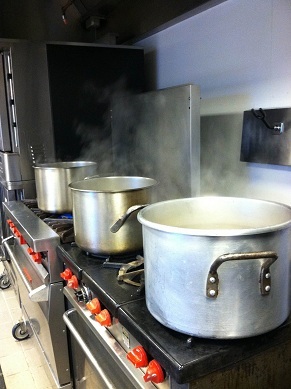 Each month also has a special theme such as love, family fun, and slowing down. Start these reflections any time throughout the year and feel your days become more grace-filled and inspired. 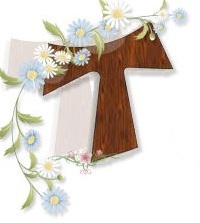 Your purchase of The Catholic Mom’s Prayer Companion helps support FranciscanMom. Thanks!